This Midday Care is located in primary school the Duinroos location Otto Baron. 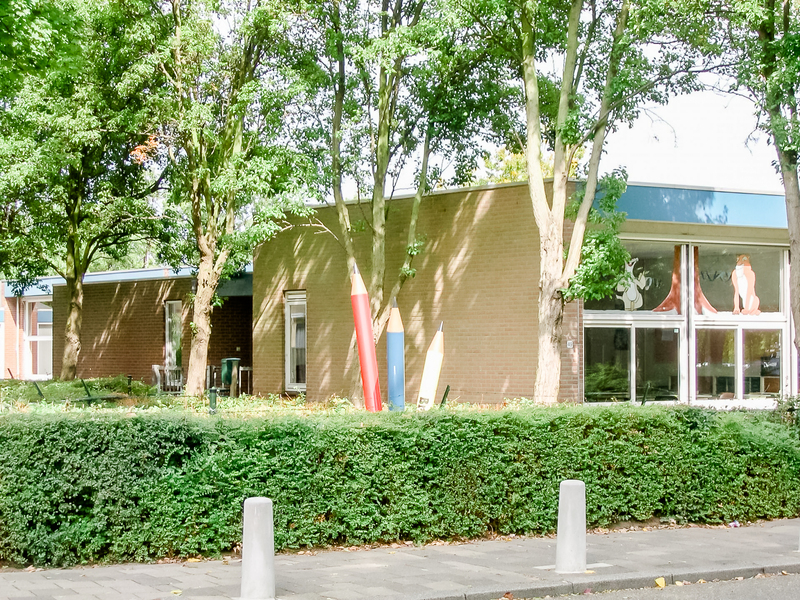 The school is part of the Protestant Christian Education Foundation Katwijk and is situated in the Molenwijk district in Katwijk aan den Rijn. We view the time the children spent at Midday Care as a moment of relaxation. The children eat together and the remaining time can be spend playing, doing a creative activity or on outdoor games. All this under the watchful eye of our staff. For questions, please contact our Customer Service.